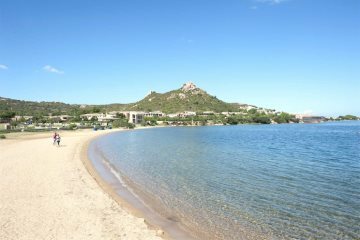 Explore our collection of residences in the Costa Smeralda. 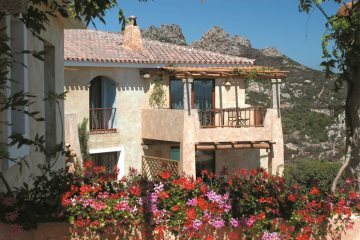 A perfect way to socialise and meet other people and a great base for your holiday in Sardinia. 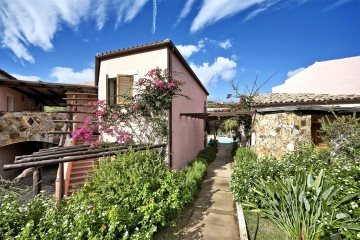 In a superb location near to Cannigione. A traditional beachside residence, perfect for families. In a much sought after location, with shared pool and sea views. A stylish residence with spectacular sea views.